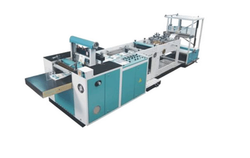 3 Numbers Three sides Sealed, Four Side Sealed & centre sealed machines. Nav Maharashtra Sah. soot Girani Ltd. GROSS SCALE WEIGHING / BAGGING VALVE PACKER WITH A FEEDING GRAVITY SYSTEM. 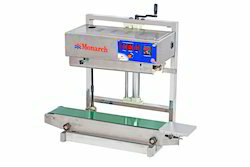 PBV-06 gross weight weighing/bagging machine for valve bags with a high precision weight control equipment.